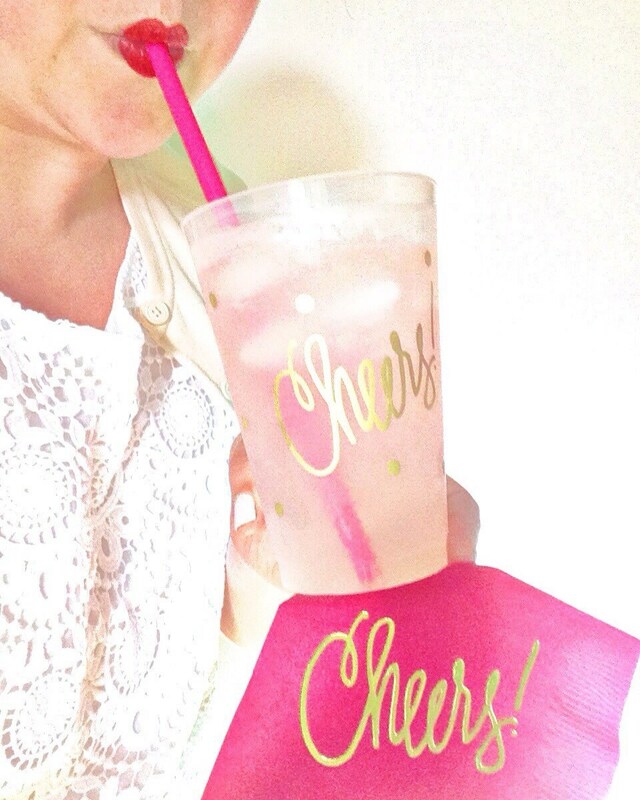 Shatterproof plastic cups perfect for your any celebration! Adorable! Perfect for my party. Always the best. Super fast shipping and adorable items. Thank you! These are great! 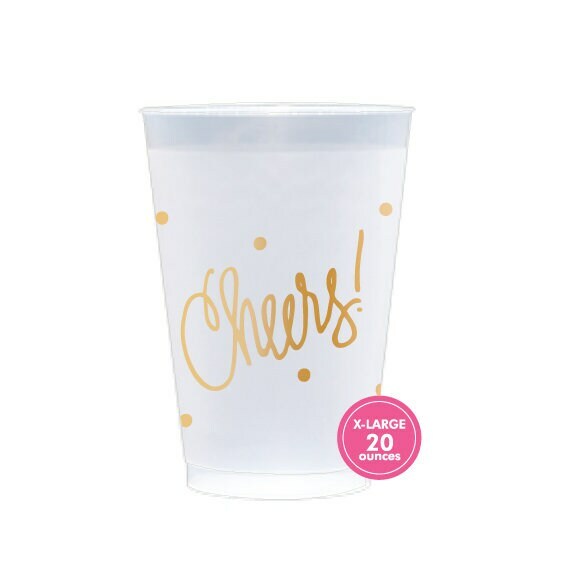 I wanted something reusable for a bachelorette party where there will be 8 of us. These couldn't be more perfect! I can't wait to use them. Good quality and shipped fast. Thank you! I had a friend add our names to the back as well. They were a big hit!